We have some stunning day boat fish arriving today. 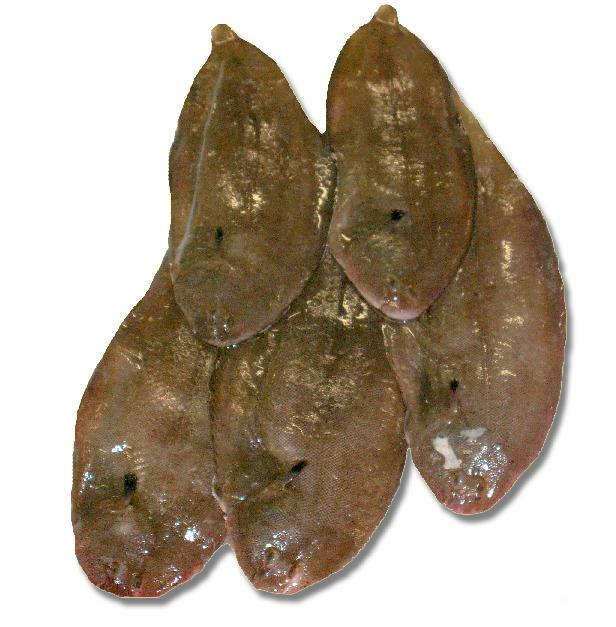 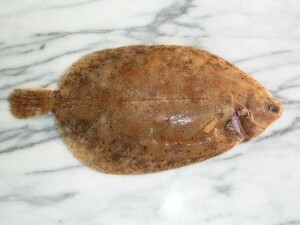 Why not treat yourself to some superb lemon soles , brill, monk or dover sole. Or if you’re looking for something quick and easy you can’t go wrong with pan fried seabass fillets .